The next super villain? Pedodog. 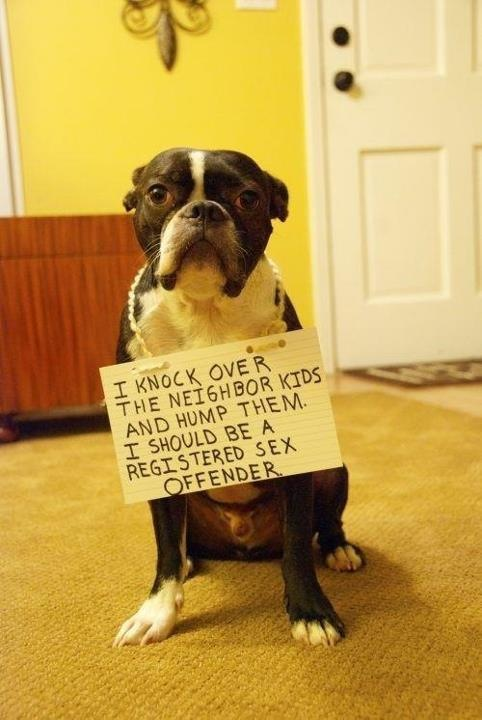 He is the dog that knocks the neighbor kids over and humps them.